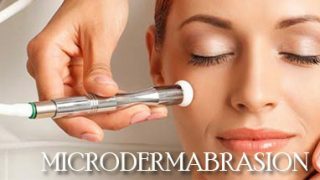 Microdermabrasion stimulates the production of new skin cells and collagen. 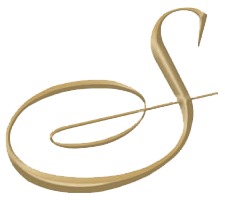 It is a non-surgical treatment that does not require an anesthetic. Treatments take approximately 40 minutes.